Anspacher Theater is part of the Public Theater complex. The Anspacher Theater is located within the Public Theater, a New York City arts organization founded as The Shakespeare Workshop in 1954 by Joseph Papp. The Public Theater was opened to stage new and up-and-coming playwrights and performance artists. The Anspacher has a seating capacity of 275. 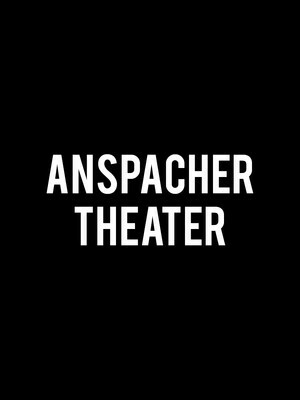 Please note: The term Anspacher Theater as well as all associated graphics, logos, and/or other trademarks, tradenames or copyrights are the property of the Anspacher Theater and are used herein for factual descriptive purposes only. 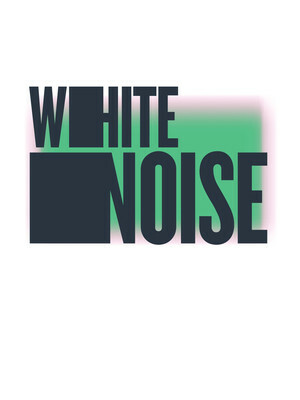 We are in no way associated with or authorized by the Anspacher Theater and neither that entity nor any of its affiliates have licensed or endorsed us to sell tickets, goods and or services in conjunction with their events.